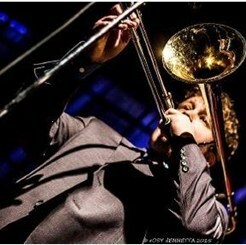 Alex Powers graduated from Virginia Commonwealth University with a Bachelor of Music: Jazz Studies in 2009. He has been teaching music since 2007, and have been active in the music community for most of his life. His musical endeavors have not only led him to perform all around the state of Virginia, but also around most of the country, and overseas in Europe. Request Lessons with Alexander D today!